Express yourself by adding carpeting and area rugs to your home. Let your imagination run free! Take a peek inside the 2014 HGTV Smart Home to see what’s new and get design inspiration for your home. You can use a broom or, to make the job faster, a vacuum cleaner without a beater bar. An occasional very light damp mopping using laminate floor cleaner is also suggested. However, your laminate flooring can expand if excessive water is used while cleaning. Your mop should be damp, not wet. It’s important to lift heavy furniture instead of dragging or pulling the piece. Don’t use soap-based detergents or “mop-and-shine” products. Never flood your floor with water or cleaner. In all cases, less is best, especially when it comes to water. Don’t wax or polish your laminate floor. 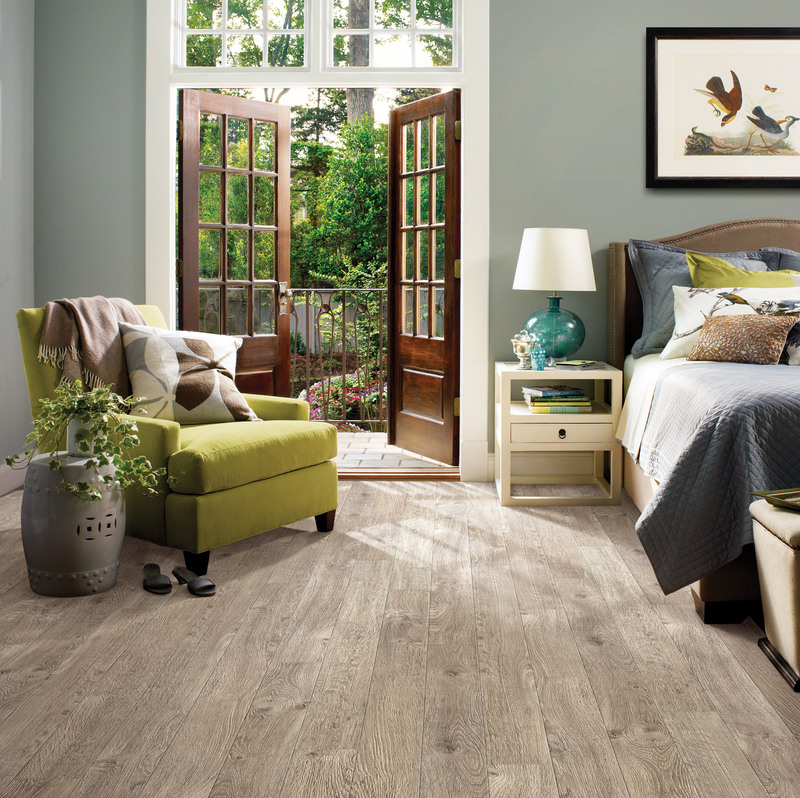 Durable but not indestructible, your laminate floor can be damaged by heavy or sharp objects. For additional care procedures please refer to the manufacturer’s care and maintenance instructions and recommendations. Want to know which woods are harder than others? Below are listed the relative hardness for numerous wood species used in flooring. These ratings were done using the Janka Hardness Test, which measures the force needed to embed a .444 inch steel ball to half its diameter in a piece of wood. The higher the number, the harder the wood. Although this is one of the best methods to measure the ability of wood species to withstand indentations, it should be used as a general guide when comparing various species of wood flooring. 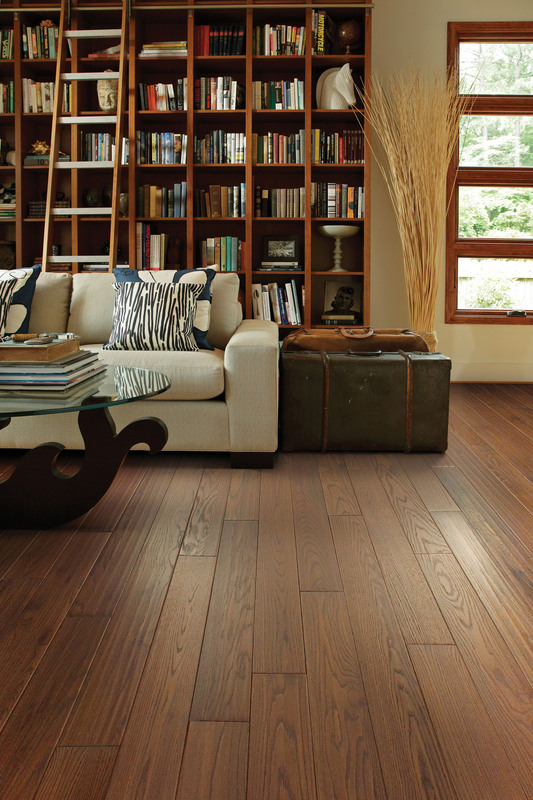 The construction and finish also play an important role in the durability and ease of maintenance of any wood floor. Understanding the hardwood family should help you decide if this is a flooring answer for you and your home. What’s your favorite species of wood?